First Insurance Group is your source for insurance coverage in Nicholasville, and all across Kentucky. We're an independent agency who partners with a variety of highly regarded insurance companies to offer you the very best car, home, business, workers compensation, life and health insurance policies. Located less than 15 miles south of Lexington, Nicholasville is city in Kentucky's Bluegrass region that's seen rapid growth in recent decades. The city, which now has a population of more than 28,000 people, hosts the Kentucky Wine & Vine Festival each year. At First Insurance Group, we use state-of-the-art software to deliver instant rate comparisons in order to find you the best policy for your budget. Our agents understand that it takes dedication and hard work to earn your trust, which is why our top goal is to provide exceptional service. After all, we don't work for an insurance company, we work for you. 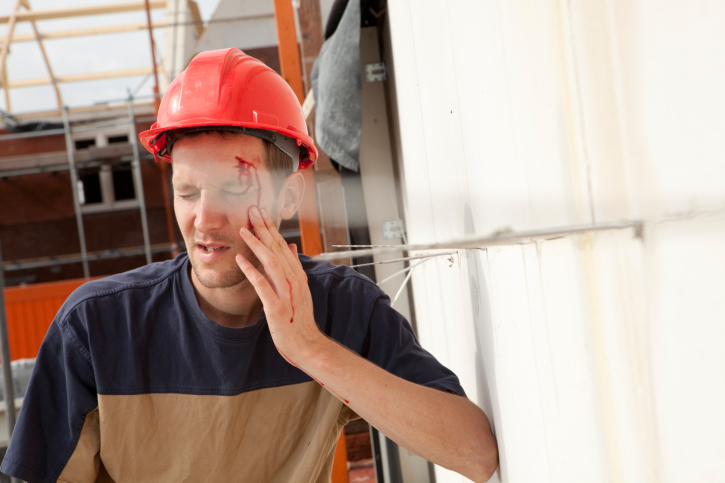 Call us today for a Nicholasville Workers Compensation Insurance quote. No matter your insurance needs in Nicholasville, KY, we've got you covered.